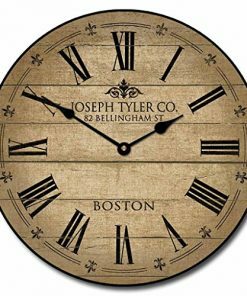 Welcome to the farmhouse wall clocks section of our shop. 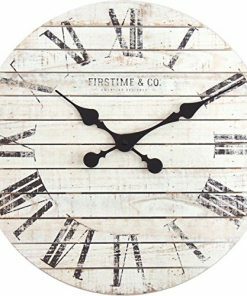 We have a huge variety of farmhouse and country wall clocks that would look great to improve your rustic wall decorations. 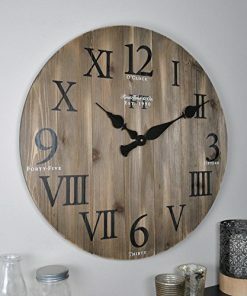 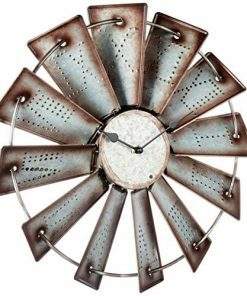 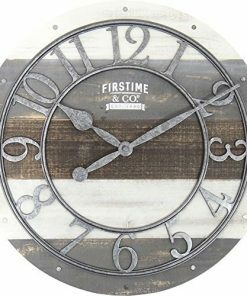 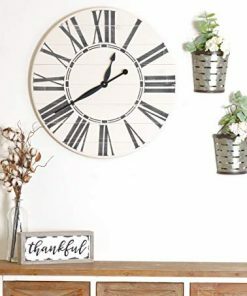 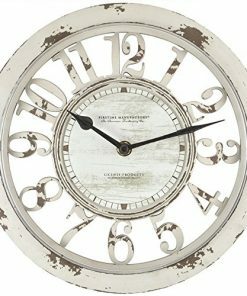 Add a new rustic wall clock to your living room, dining room, or bedroom to upgrade your farmhouse wall decor today.